Crossway continues to bless us with great resources. I have long appreciated Gerald Bray. My favorite book of his (perhaps until I finish the book featured in this post) is his history of biblical hermeneutices: Biblical Interpretation: Past and Present. My deep respect for Bray made me really happy to be alerted by Andy Naselli to the publication of what may be his magnum opus. Justin Wainscott has interviewed Bray on his new book here. Matt Smethurst’s interview on the same is here. 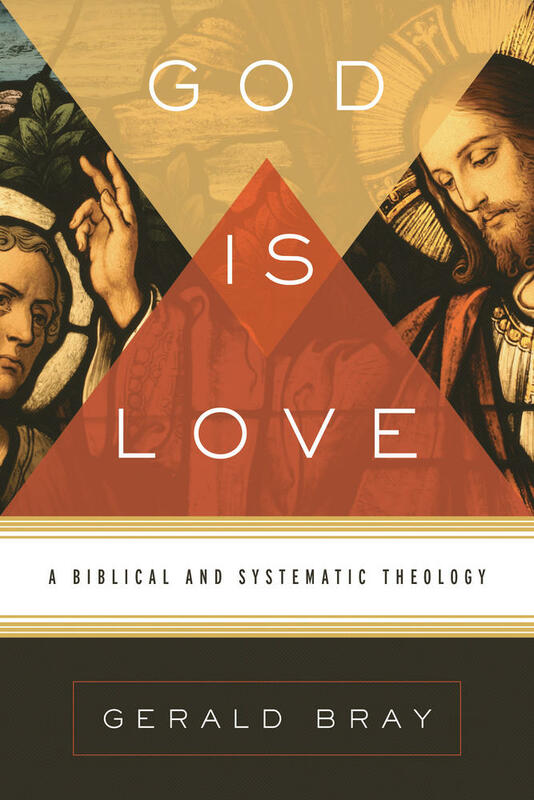 If you don’t already have it, you can get your copy of God Is Love: A Biblical and Systematic Theology here.